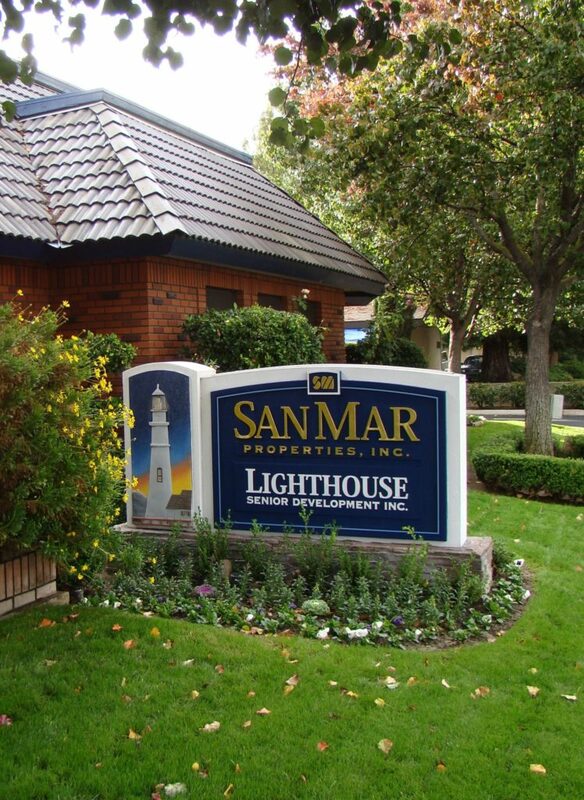 Villa Rosas - San Mar Properties, Inc.
Come see what Villa Rosas has to offer! Located in the Sunnyside area of Fresno, Villa Rosas is a well-maintained gated community of one- and two-bedroom single level apartment homes. All Villa Rosas apartment homes come with a patio or balcony and select units have small yards. Villa Rosas is a pet-friendly community. Conveniently located near shopping and restaurants, Villa Rosas is in the 93727 zip code area of Fresno, California. Villa Rosas is just a short distance away from dining options on Kings Canyon road, including McDonald’s, Domino’s, and Panda Express. Nearby shopping includes Walmart, FoodsCo, Vallarta Supermarket, Ross Dress for Less, and the Home Depot. Villa Rosas is a short drive to freeway access at Highways 41 and 180. Villa Rosas is located in the Fresno Unified School District, and is walking distance from Ayer Elementary, Greenberg Elementary, and Sunnyside High School. Also nearby is Fresno Pacific University. Villa Rosas is located adjacent to the popular community Pilibos Soccer Park. Recently extensively updated, Villa Rosas is a single-level gated community offering covered assigned parking stalls, four on-site laundry facilities, and a refreshing swimming pool. Villa Rosas has 1 bedroom/1 bath and 2 bedroom /1 bath floor plans. Villa Rosas welcomes Section 8 tenants.